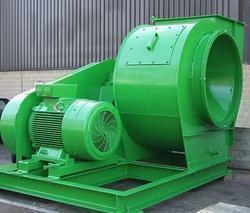 Our product range includes a wide range of tube axial fan, axial fans, axial flow fans and industrial axial blower. 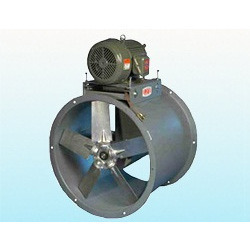 Owing to our vast knowledge of this domain, we have been able to offer high quality Axial Fan to our prestigious clients. 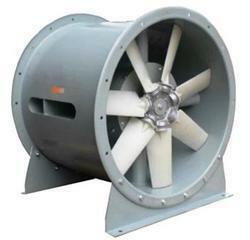 By using advanced machinery, our professionals manufacture these fans in fulfillment with the set industry norms. 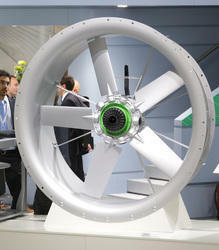 Owing to their robust design, these fans are extremely demanded in the market.